This is the Chicago, Illinois city category. Located on the shores of Lake Michigan in northeastern Illinois, Chicago is the third most populous city in the United States. 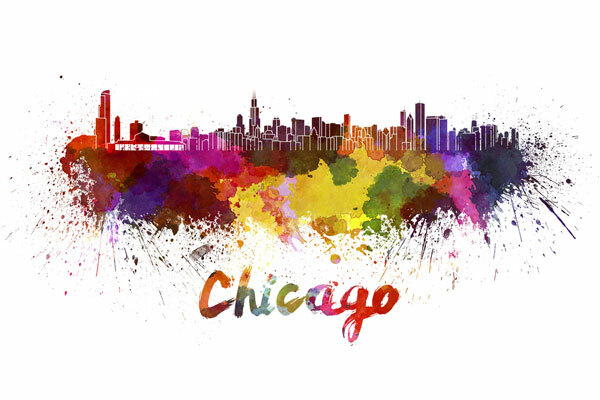 Chicago features many cultural attractions, several pro sports teams, and a beautiful lakefront. The city is an important commercial and trading hub. In July, 2012, the population of Chicago was approximately 2,714,856, a decrease of 6.2 percent since the 2000 census.